Microsoft has designed Windows 10 to be one of the most easy-to-use and productive operating systems across various devices including PCs, laptops, tablets, and smartphones. Windows 10 is also known for its app support and, accordingly, it accounts for the highest number of PC applications. 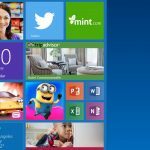 Since Windows 10’s launch last year, the number of apps available on the Windows Store has increased significantly and it currently offers more than 700,000 apps and games to download. These apps and games cover almost all the essential areas such as productivity, multimedia, and entertainment. Whether you need an app to manage your daily essentials or need an app to guide you to the nearest restaurant, it's probably waiting for you at the Windows Store. However, not all apps are useful for everyone. If you're an IT pro or developer, here are some of the best Windows apps for you. 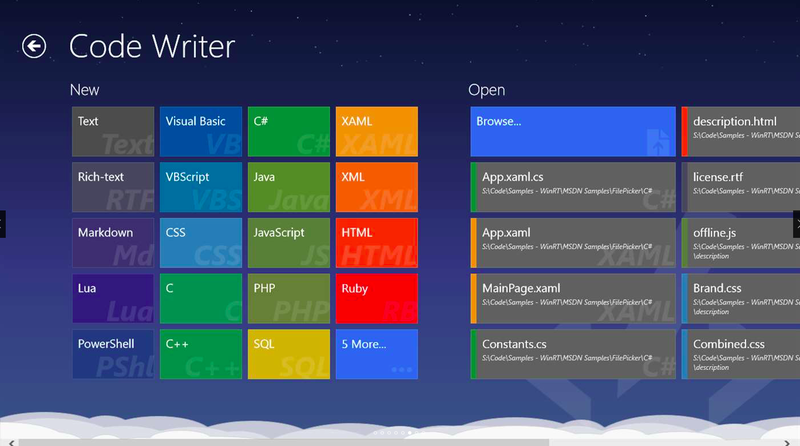 Code Writer is a free code and text editor for Windows 10 that supports several programming languages. The application is similar to Notepad++ but offers a far better user interface along with several additional features and functionalities. What makes this app so useful is that it is very lightweight and offers an intuitive interface. Using Code Writer, programmers can easily navigate within the application to get their work done without having to bother about dealing with complex menus or confusing features. It allows you to edit documents in a full-screen mode and lets you customize the font size, style, and theme of the editing environment. Code Writer bundles all the find/replace functionalities and also flags the modified documents for future reference. Code Writer lets you create new documents and can also browse to access an existing document from either your local PC or from online network drives such as OneDrive or OneNote. HWiNFO is an abbreviation of "hardware information," and, as the name suggests, this application is meant to provide in-depth system information about your Windows PC. This app scans your PC and returns a bounty of information about your hardware. 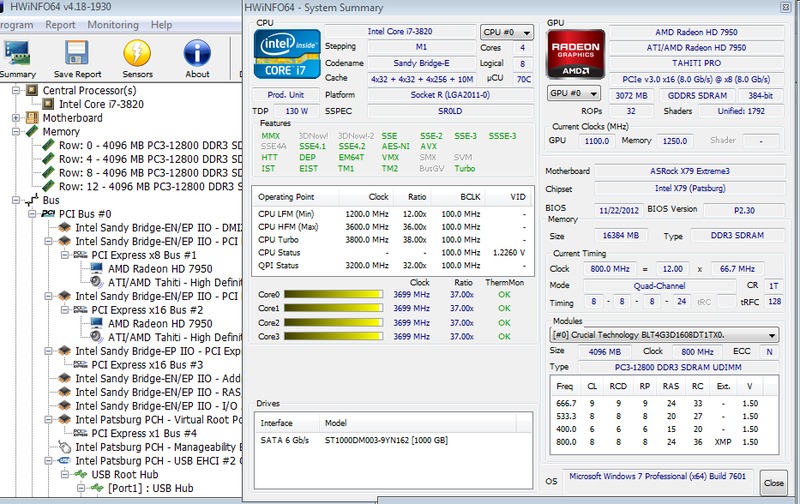 HWiNFO comes with a near-minimalist interface, making it one of the best-looking system-information tools. Every section displayed is labelled and the information sections are neatly arranged in its two-window layout. The information is categorized on the basis of CPU and GPU information. This application is not only better than the traditional PC information wizards but is also very stable with no error messages or crashes. Apart from providing a quick overview of a system’s hardware configuration, it also provides real-time system monitoring that keeps an eye on processor cores and clock speeds. The tool also generates extensive reports and status loggings of your PC. The application provides aggregated information on overall system resource utilization, but it doesn't track the resource demands of individual applications. It is very stable and offers data widgets and real-time system monitoring, which makes it one of the best PC auditing tools for Windows. Converter Bot is a file converter application for Windows that can preview, convert, and save almost all file formats including all Microsoft Office documents, PDFs, HTML, and more. Converter Bot can also handle format conversions for image files such as PNGs and JPGs. The unique aspect of this application is that it can directly convert a file stored in cloud services such as Dropbox, Google Drive, or OneDrive as Converter Bot is fully integrated with these top cloud services. This application can not only convert files of various formats but can also handle the file formats that you may not be able to open with your computer. The application comes with an easy-to-use interface with simple screens. You just need to drag and drop the file you want to convert and just select the required output file format to get your file in the desired format. Chocolatey is a command line application installer aimed at simplifying the process of managing software updates on your Windows system. It is meant to easily obtain, install, or update all the required applications without having to manually undergo the interminable number of installation windows. Although installing software or an application in Windows using the installation wizard is a cakewalk for almost all users, getting to that installation wizard can sometimes be a little tricky. Chocolatey can save a lot of valuable time for its users by automating the installation processes in the background. When a user inputs the software or applications that need to be installed or updated, the application package simply downloads the executable file from the official sites and automatically installs it without human intervention. In the case where the update or program you wish to install has some dependencies such as java or .NET frameworks, Chocolatey will install them too. 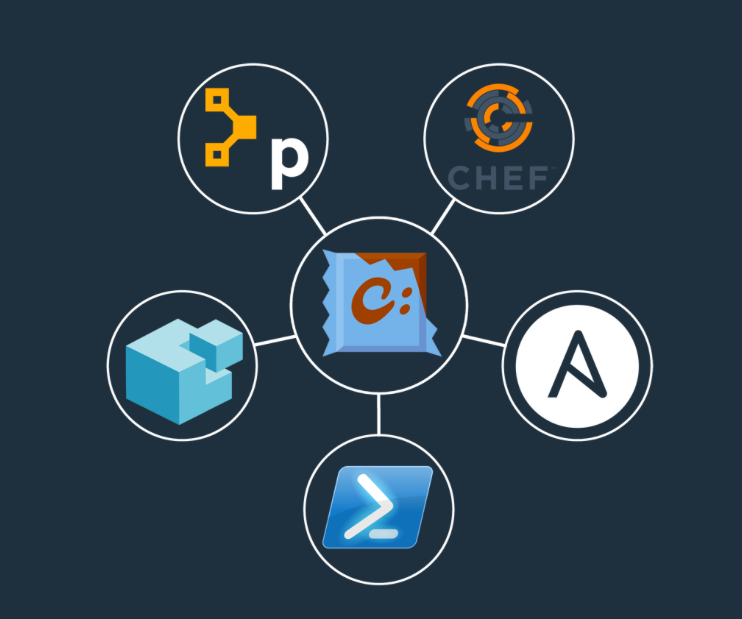 Chocolatey has a large number of applications and utilities available and has a massive repository of over 1,800 packages, making the process of background installations even more simplified and easy. The best part of this app is you can always incorporate Chocolatey’s install commands into your PowerShell scripts, making it even more scriptable. 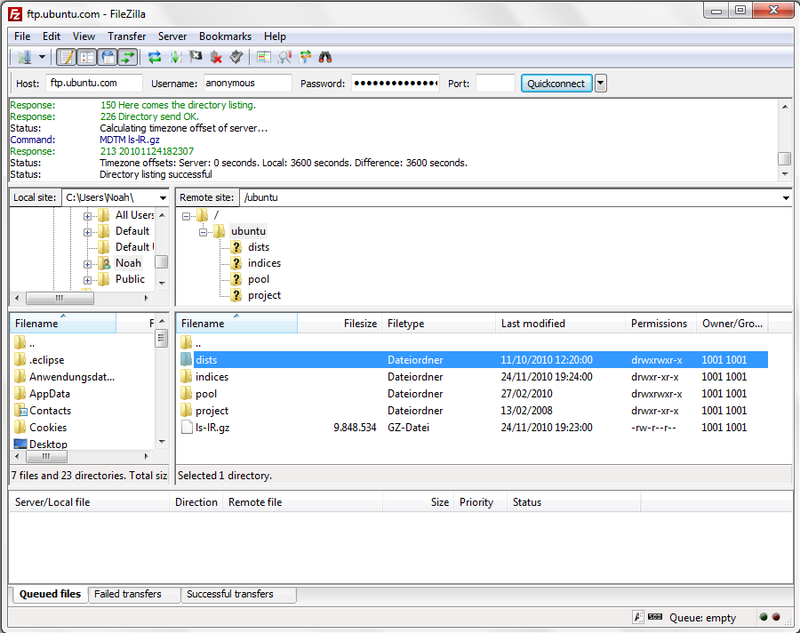 FileZilla is an open-source cross-platform file management tool that works on FTP, SFTP, and FTPS. FileZilla lets you perform multiple file transfers simultaneously and makes it possible to easily download files, even if they are 4GB or larger. It supports resume/download and transfer of large files over a network and comes with a keep-alive option that makes sure the connection stays active even in the background. The app is very easy to use, and comes with a simple drag-and-drop support for file transfers. FileZilla also allows users to remotely edit files without actually downloading them locally. It supports multiple connection tabs, which makes it easy to navigate across different connections simultaneously. If you're an IT pro who likes to get the most out of your Windows machine, these applications are sure to aid you in many of your day-to-day activities. And yeah, best of all, all these apps are completely free. Thanks for sharing your opinion with us. Total Commander is really a powerful tool. However, only one among FileZilla or the Total Commander could have won a spot on the list. And I've chosen FileZilla over it because it offers relatively better upload and download speeds. Hope this helps. Keep visiting.